The Hub which is quietly nestled in Bryanston, is strategically placed just 100m from Nicolway Shopping centre. It is within walking distance to the main retail thoroughfare on William Nicol Drive. 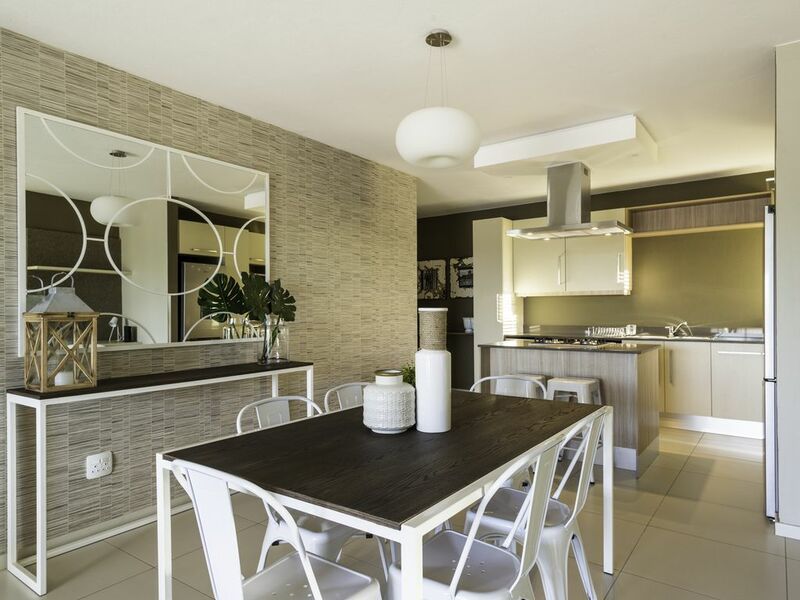 It well positioned for those individuals conducting business in the surrounding areas as well as within the main business districts in Bryanston.